Bulkheads are essentially second ceilings that are a step below the existing one. They have many functions. In some areas, they may be used to conceal, lighting fixtures, wiring and ducting. They can also be used to create a sense of dimension in a small room and add to the feeling of height. They could be installed in the center of a small room or can also divide two areas and thus create two distinct spaces in a large room. In spaces where the ceiling height differs, these bulkheads can be used to level out the ceiling. They can be used in homes and work well in offices too. There are different designs and shapes of bulkheads and the one you use will be dependent on the space it is installed in. They are perfect for drawing attention to masterpiece chandeliers and can be built in steps or levels. 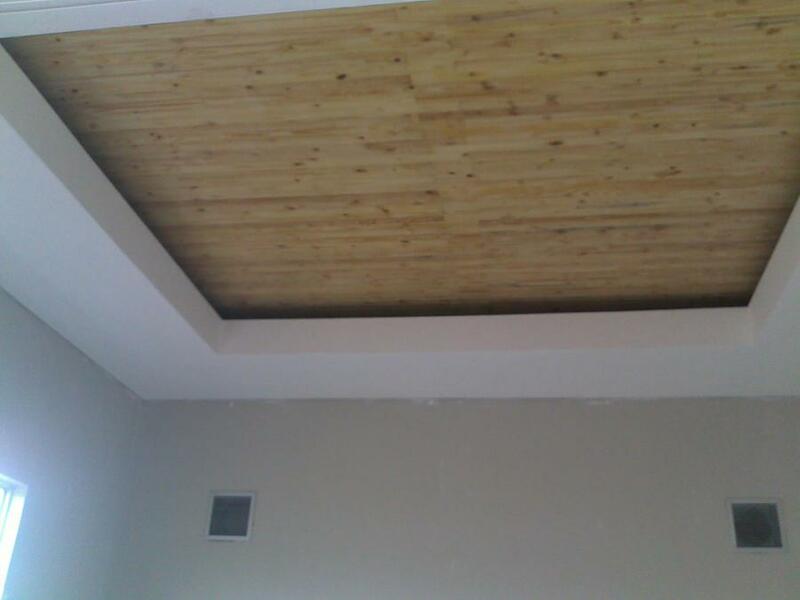 They work well in spaces that have structural lintels and are very elegant and sophisticated.Thabintoprojects supply and install all types of bulkheads at a very good price.